CMAS testing ~ The Academy will conduct CMAS testing starting next week. If families have any questions or concerns about opting-out, please schedule a meeting with your level principal. 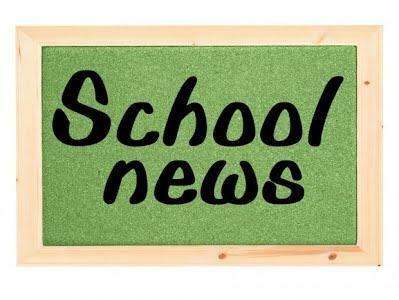 Any student that does meet with their level principal and does not take the test, will negatively affect the schools’ rating and accreditation. 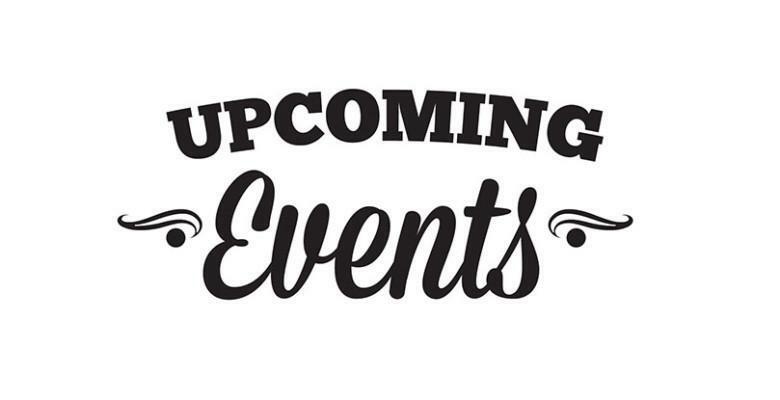 Click on the link to see upcoming High School events. On April 1, 2018, the Bingo Group gave the school a check for $29,000.00! Bingo is now on track to raising over $100,000 this year. Read more.